The mobile application for trainee’s, trainers and new users/visitors. 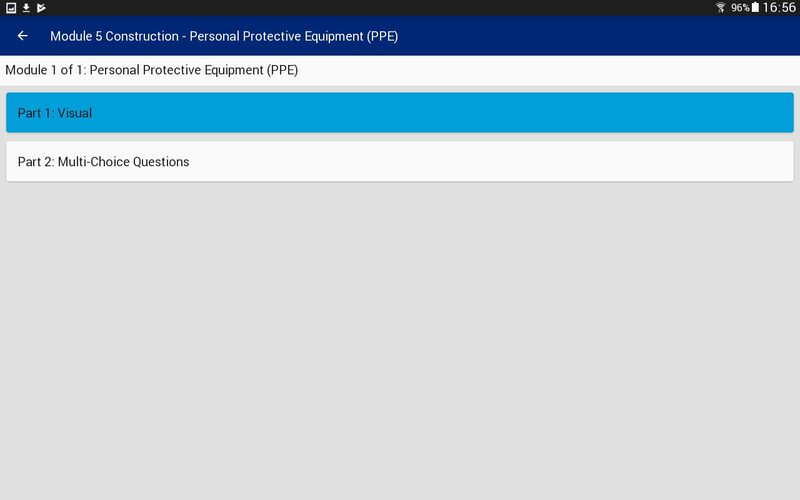 The Safe Guard Application is your companion and valuable source of information for staff/workers/visitors wherever they may be and can be produced for your specific business training and information requirements. 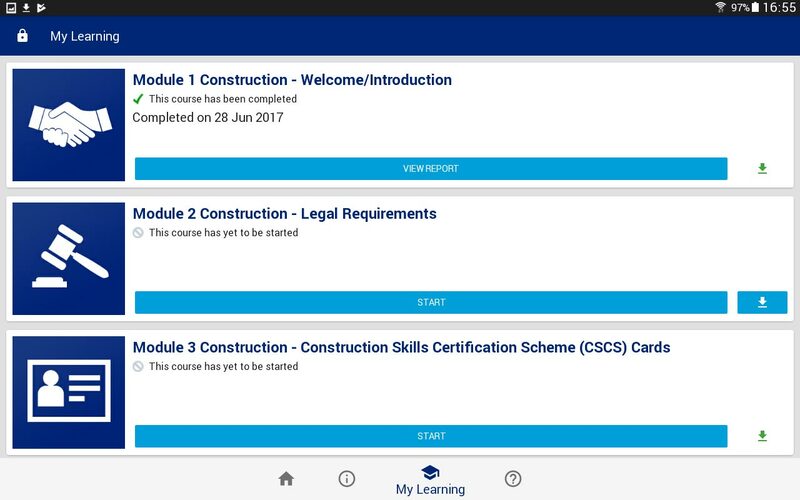 The application can be fully branded and works in conjunction with our e-learning management system. Course’s and modules are produced that can then be synchronised to the Safe Guard app. This mobile application will allow you to undertake various training modules that have been assigned to you. These courses and modules can be streamed or downloaded to the application for completion offline. All training data will synchronise back to the learning management system once a wi-fi connection is established. 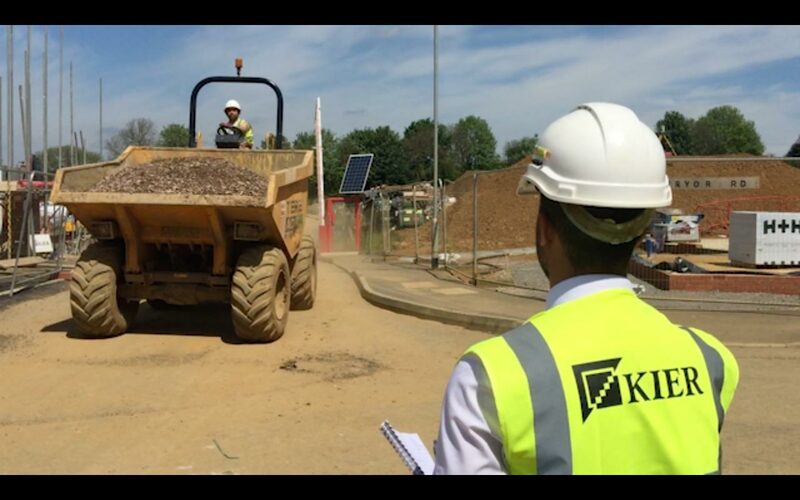 The application can be used for many situations including informing visitors via a tablet in reception of any safety rules. The application will also provide valuable links to information and guidance documents. You can send live messages and notifications to all the app users notifying them of incidents or important news updates. There is also a display for the number of days since last lost time incident (LTI). As a first-time user, you can register via the application and as an existing worker you can log in with your existing credentials. As a trainer, you can log into the app with admin permissions and select multiple trainees for example when presenting short training talks, i.e. tool box talk, safety briefs etc. Worker, trainer and visitor log ins. Easy navigation to the module required to complete. Answer multi-choice questions to complete modules. Highly visual animated lessons to bring course alive. 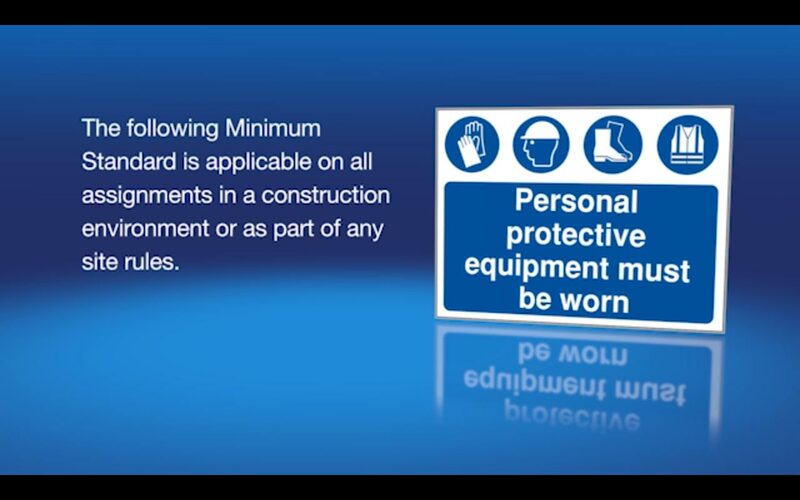 Safeguard is ready for your organisation to use, so get in touch with us today.